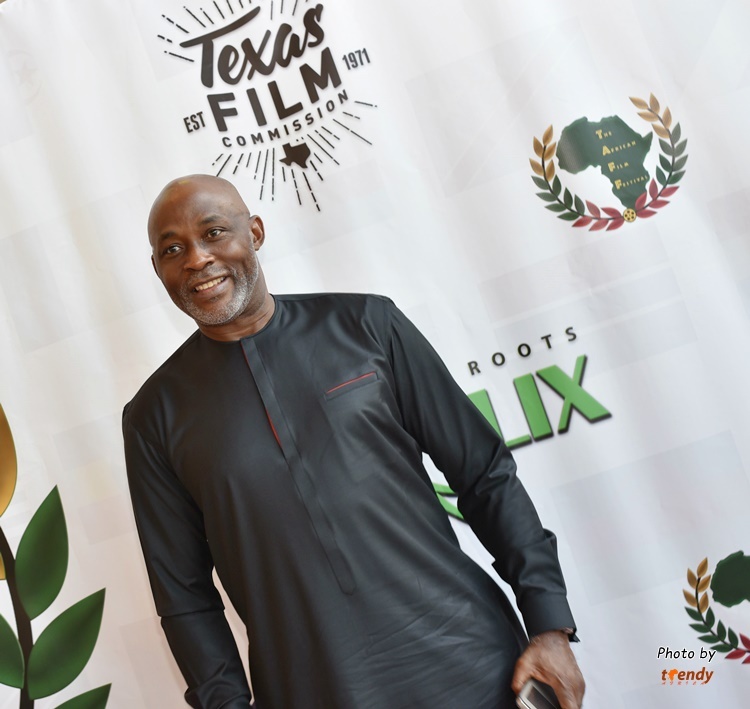 The African Film Festival – TAFF 2017, hosted in Dallas by Kelechi Eke (BigObi) reached a laudable climax with an Awards Gala event which held at the ultra modern Dallas City Performance Hall. The ceremony was hosted by veteran African Actor, Richard Mofe Damijo (RMD) who kept the audience alive with his captivating oratory comments and his bespoke ensemble. TAFF had earlier opened on June 30, 2017 with multiple screening of submitted movies at the historic Texas Theater on Jefferson street, Dallas. The screenings continued on July 1st and 2nd at the African American Museum and eventually climaxed with the award gala on July 3rd.